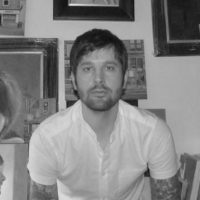 Steven Higginson is a successful full-time, self-employed artist who has been selling and exhibiting his paintings and prints for over ten years. His work can be seen in Scotland’s top galleries, and has collectors all over the world. 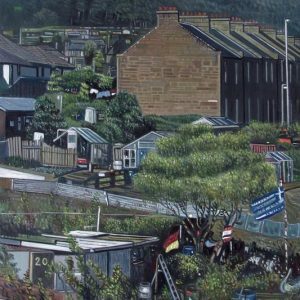 Steven’s work spans landscapes, city scenes, portraiture and still life, all painted in his distinctive photo-realistic style. 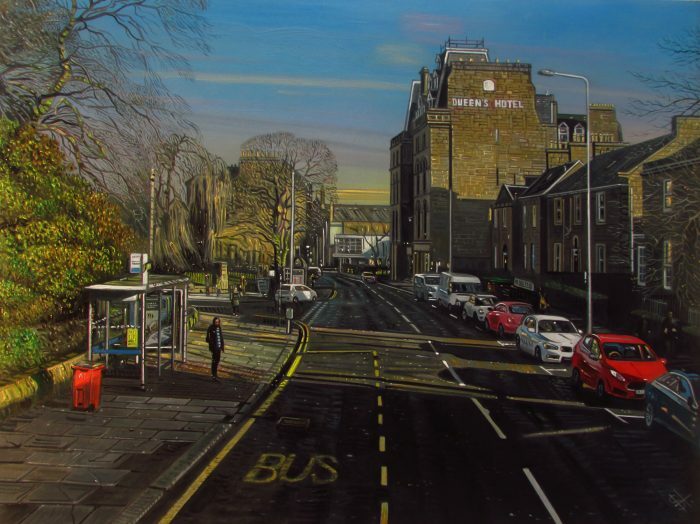 Steven is based in Broughty Ferry, Dundee, Scotland, and works from his home studio. His studio can be visited by appointment. Please feel free to browse Steven’s website and do not hesitate to get in touch via the contact section with any questions. Steven offers a commissions service covering portraits, landscape/buildings and still life, and can work from photographs. All paintings can be framed and couriered worldwide.